Millions of Indonesians migrate to work – to Hong Kong, Singapore, Malaysia and to the Middle-East. 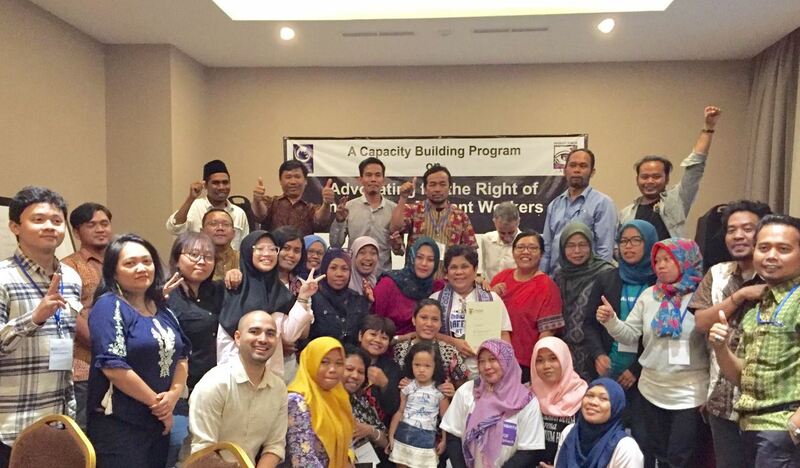 Too many of these women and men experience denial and abuse of their rights. 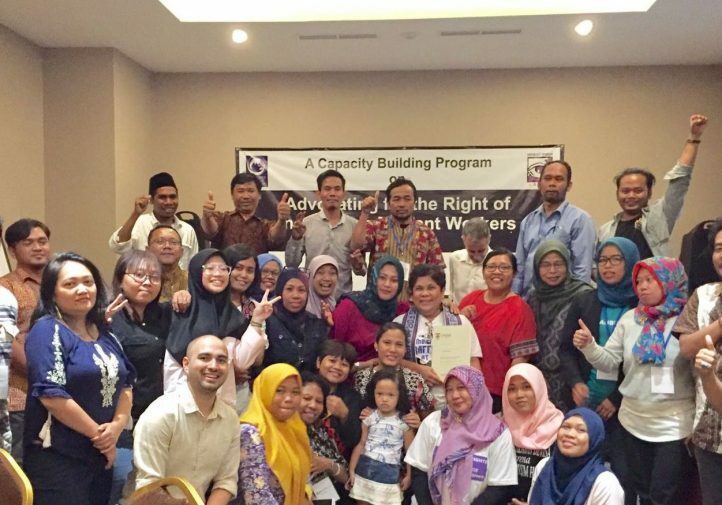 The Indonesian government can do more to ensure the rights of its migrant workers are respected, protected and fulfilled – before they leave, when they are overseas and when they return. 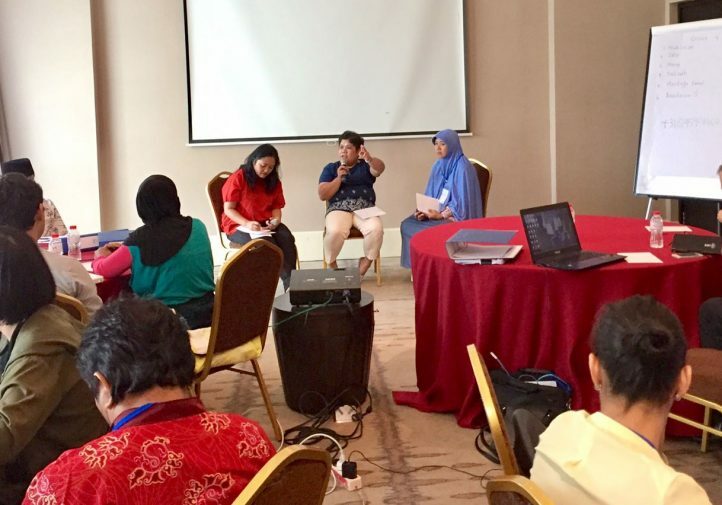 Effective civil society advocacy is critical to ensuring that governments fulfil their responsibilities to the human rights of migrant workers. 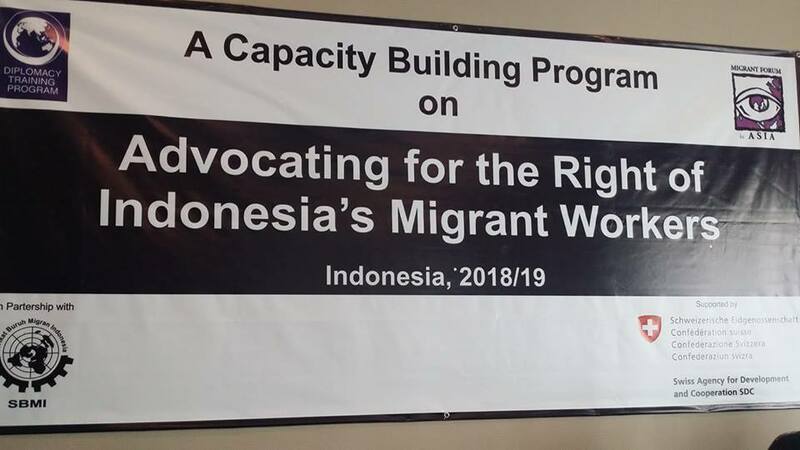 The Diplomacy Training Program (DTP)in partnership with Migrant Forum in Asia (MFA), and SerikatBuruhMigran Indonesia (SBMI) is organizing a special year-long capacity building program on the human rights of migrant workers. 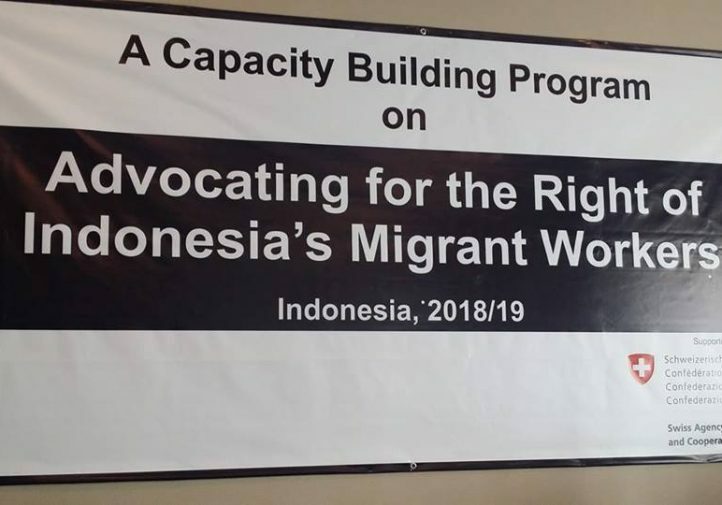 The program is divided into 5 modules with participants representing migrant workers, migrants rights advocates, and members of Indonesian NGOs/ CSOs. 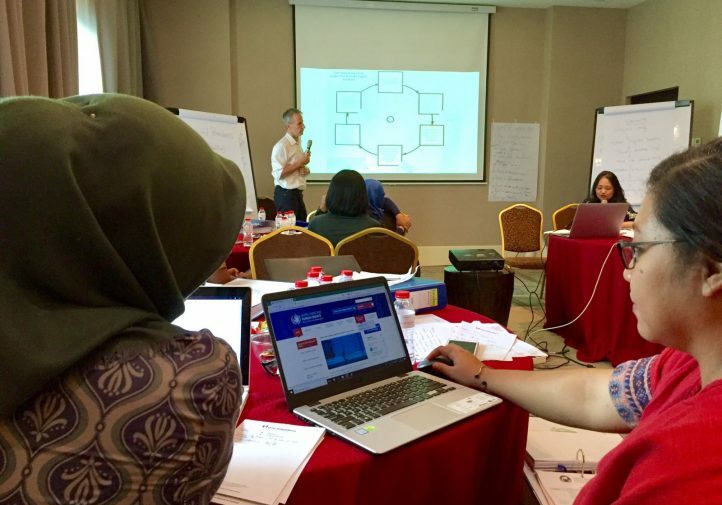 The first module of the program was held from 28 June to 1 July 2018. 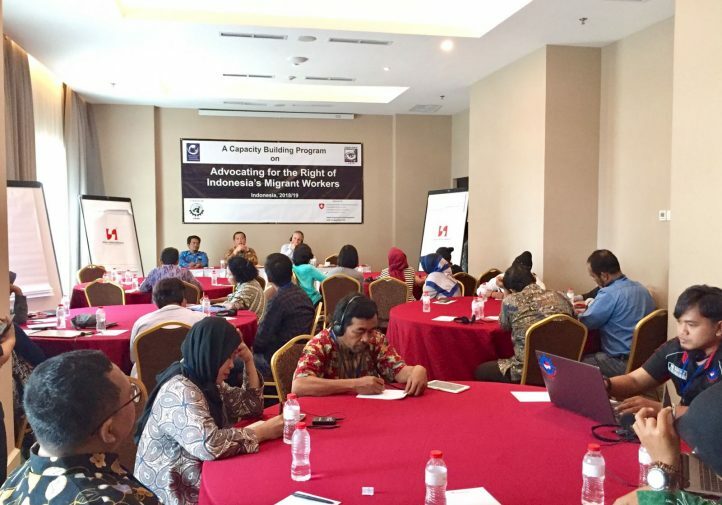 The program is the fifth in a series of programs that have previously been held in Nepal, Sri Lanka, Bangladesh and Malaysia. 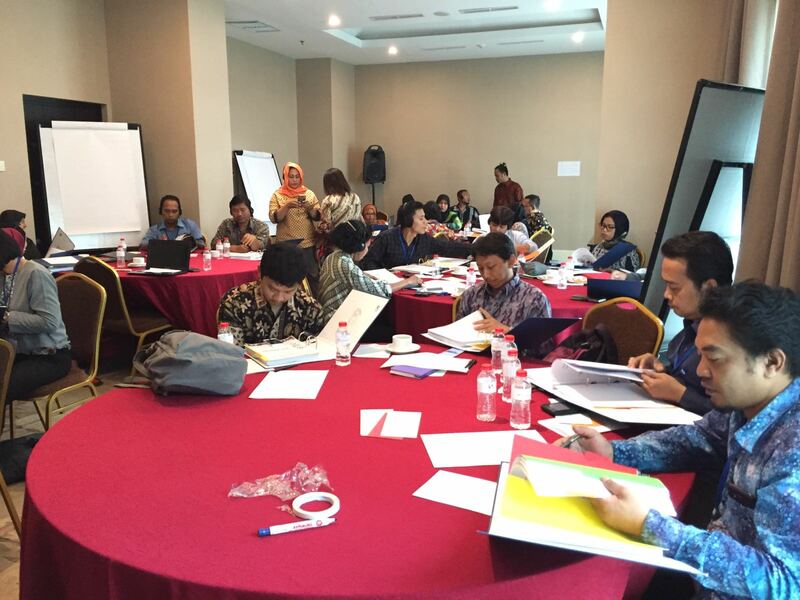 Successful applicants to the program will be involved in the development of the program to ensure that it meets their needs and respond to the specific challenges in Indonesia. 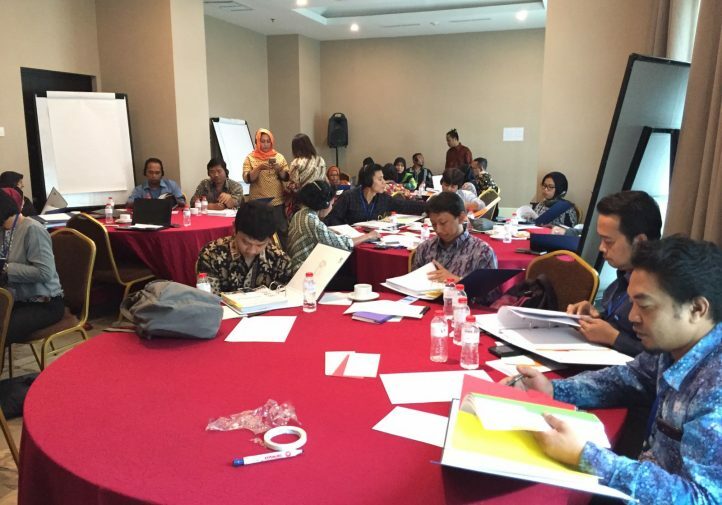 The first module focused on understanding the legal and policy framework governing labour migration in Indonesia, key issues and challenges faced by Indonesian migrant workers in the Middle East and ASEAN regions, and an Introduction to Human Rights of Migrant Workers and Responsibilities of Governments. 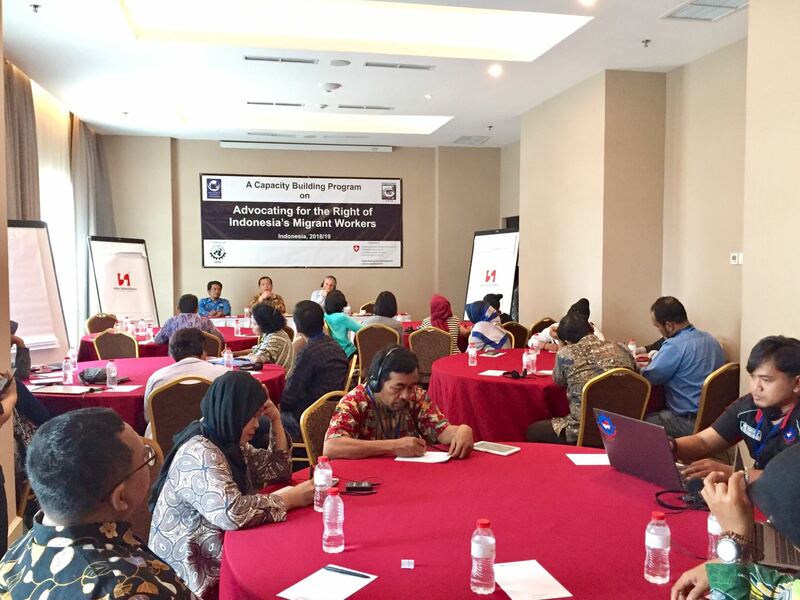 The sessions on migrants’ human rights also discussed the role of human rights reporting in advocacy. 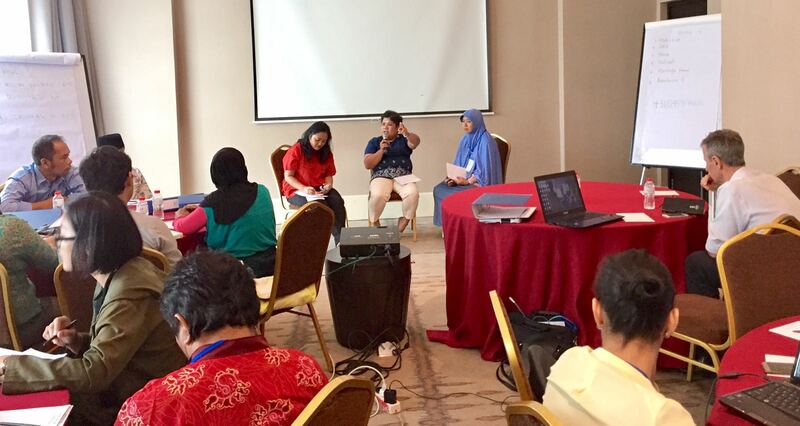 The first module ended with participants developing an advocacy action plan for 2018-2019, identifying strategic areas for advocacy.